Join us for BEER GEEK NIGHT! Beer Geek Night is a night when some of the geekiest craft beer enthusiasts get together and “Geek Out” over craft beer. 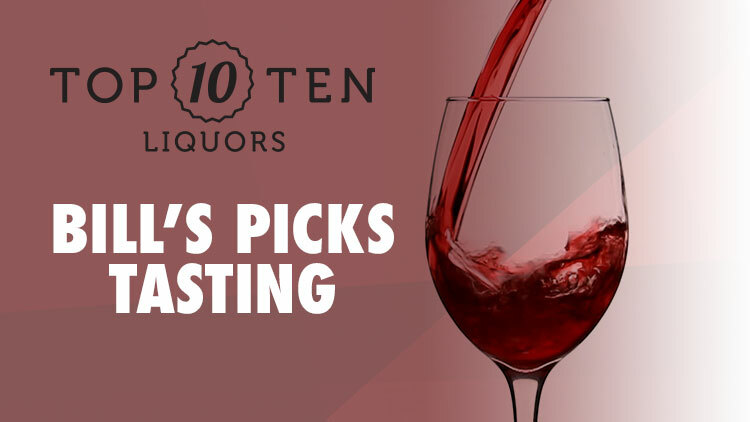 Hosted by self-proclaimed beer geek, Tyler, Marketing Manager, and writer of the Top Ten Liquors Beer Blog. Geeking out over Beer Practices will be a look into professional level brewing processes. From the tinkering to the cleaning to “Jimmy-Rigging”, and everything in between. 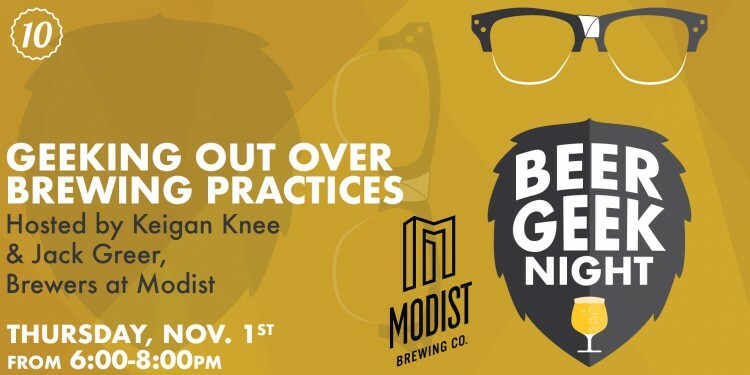 We’re excited to have the brewers of Modist Brewing, Keigan Knee and Jack to talk with us what it is really like to brew beer on the professional scale. We will also be sampling several of Bad Weather’s beers! The room in which we hold Beer Geek Night cannot hold more than 12 people. Because of this, everyone must order tickets online, or, if you’re a Top Ten Rewards Member, email Tyler at thitchcock@toptenliquors.com. Tickets can be ordered online or in the store! $10 to reserve your spot, you will receive a voucher good towards any of the featured products on the night of the event.